In the spring of 2011, as they geared up to tour in support of their last album Nine Types of Light, then-Brooklyn-based art-rockers TV on the Radio suffered the loss of their 36-year-old bassist Gerard Smith to lung cancer. The tour was cancelled, the group went on indefinite hiatus, and some fans wondered if we’d ever hear a full set of new music from Tunde Adebimpe, Dave Sitek, Kyp Malone, and Jaleel Bunton again, given their other interests in film, session work, and producing. Now to the surprise of many comes the sixth album from these versatile multi-instrumentalists (who have not permanently replaced Smith), and Seeds is as strong a record as they’ve given us, as well as being their most soulful. 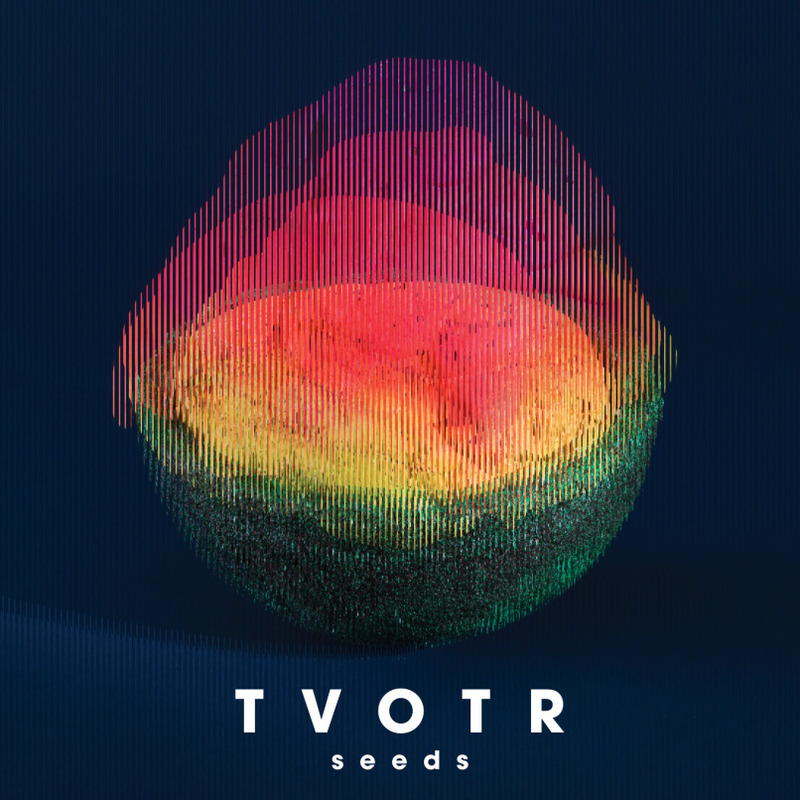 To be sure, there always has been a fair amount of that sound in TVoR’s mix, thanks in part to Adebimpe’s extraordinary voice, as well as the entire group’s inimitable sense of groove. But these 12 songs are as close to the avant-R&B of Solange, Frank Ocean, and the Weeknd as they’ve come. Much already has been made of this being the group’s “mourning” record, a la Tonight’s the Night by Neil Young or 808s and Heartbreak by Kanye West. Yet if the loss of Smith can be heard looming over the electro-shoegaze swirl of “Quartz,” “Careful You,” or “Trouble,” the band has always had its energizing/cathartic side, too (“Wolf Like Me”! ), and it’s also giddier here at times than it’s ever been. Witness the gleeful rhythms of “Lazerray” and the last half of “Ride,” or even more strikingly, the single “Happy Idiot,” which could be heard as the thinking hipster’s answer to Pharrell’s “Happy,” and which takes on an even goofier dimension in the Speed Racer-inspired video. “We’ve been through a lot of stuff in the past few years that could have stopped the band cold,” Adebimpe has said but I’m glad we got it together and took stock of the unique connection we have between each other because the record is, 1,000 percent, without a doubt, the best thing we’ve ever done.” And I wouldn’t disagree. Rating on the four-star scale: 4 stars.